Stereax P180 and M250 solid state micro batteries can be integrated into autonomous cars to power the sensors wirelessly for up to 10 years. 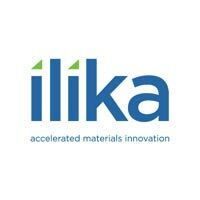 Ilika plc (LON:IKA) is a pioneer in materials innovation and has been inventing new materials for energy and electronics applications for over a decade. Global brands such as Rolls Royce and Toyota have long term collaborations with Ilika’s development teams.